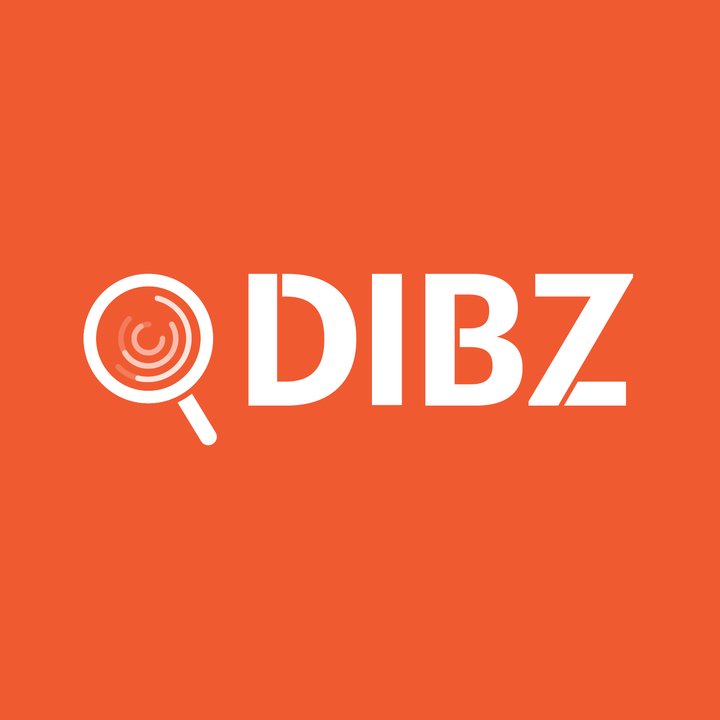 What is the difference between User and Admin account in Dibz? How to add/remove domains from Dibz’ blacklist? Where can I check my order ID in Dibz? How to upgrade my account in Dibz? How to change the account name in Dibz? What does it mean to “archive” a user and how to do it in Dibz? How to manage users in Dibz? How to add and remove all users that are attached to a single account in Dibz? How to add new clients in Dibz? How and where can I change my password in Dibz? How to filter my campaigns in Dibz by user? How do I create a campaign in Dibz? How do I access my former campaigns in Dibz?